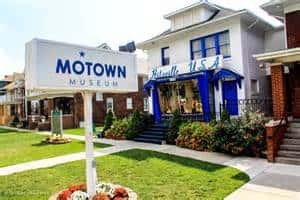 For one of the most iconic soft-spoken voices to come out of Michigan, Motown’s own Miracles singer sure did make quite the noise in the history of R&B music. 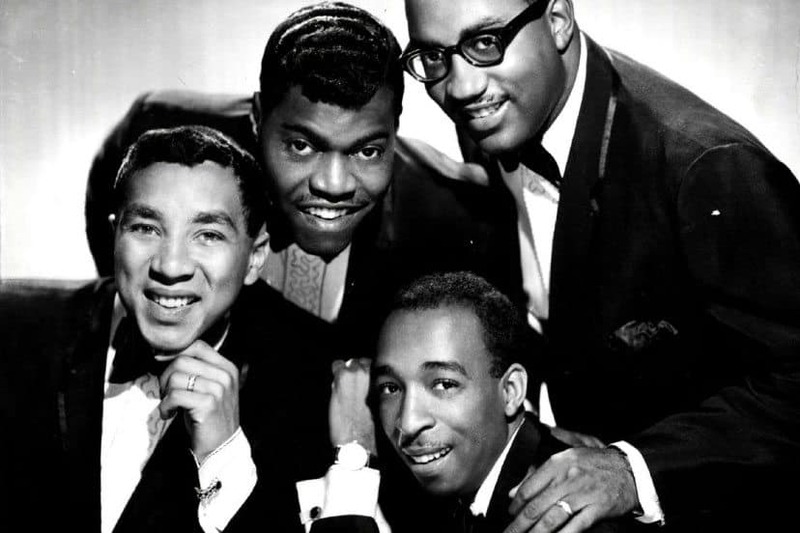 Born and raised in Detroit, Smokey Robinson founded the Miracles when he was a high schooler. He led the band to Motown’s first #1 Hit with “Shop Around,” continuing to dominate the charts in the ’60s and ’70s. Photo courtesy of Smokey Robinson. On February 19, Smokey celebrated his 77th birthday. In honor of the singer-songwriter, let’s take a look back at all things Smokey. Smokey went on to become Vice President of Motown, scouting out other talented singers and groups, penning songs for other recording artists, as well as producing within the Hitsville USA house. If you’ve ever found yourself rolling down the windows on a sunny day, singing along to “My Girl,” you have Smokey Robinson to thank. If you’ve ever caught yourself humming the tune of “Get Ready,” you have Smokey Robinson to thank. Photo courtesy of Peconic Public Broadcasting. The world of music has certainly recognized the Detroiter for his contributions to music, awarding him with a Grammy Living Legend Award, Kennedy Center Honors, the National Medal of Arts Award from the President, and a prestigious spot among the Rock ‘n’ Roll Hall of Fame. Check out The Awesome Mitten list of Michigan artists in the hall. Perhaps one of his most esteemed accolade comes from the Library of Congress, as Smokey became the 9th recipient of the Gershwin Prize for Popular Song. The proud Michigander whose melting voice now shares the honor with Gershwin Prize winners including Paul Simon, Stevie Wonder, Paul McCartney, and more. At 76 years old, Smokey’s voice has not aged a day since his youthful days of romantic melodies. After all, “people say he’s the life of the party,” and we’re proud as ever to call him one of our own — born and raised in Pure Michigan. 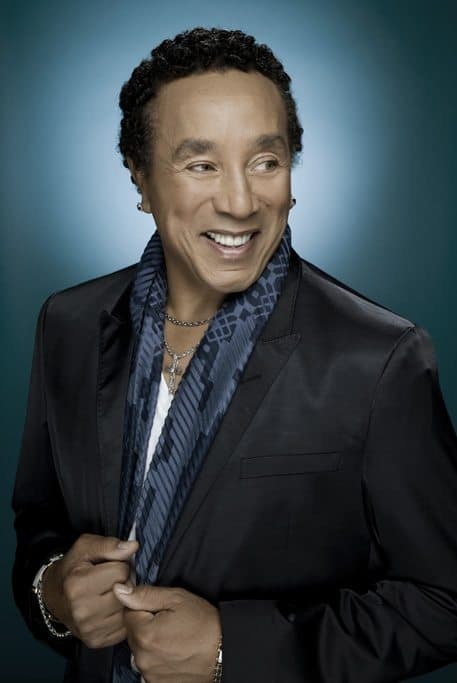 So tell us, what’s your favorite Smokey Robinson tune? Tagged Berry Gordy, birthday, born in michigan, Detroit, Grammy, Hitsville USA, michigan, Motown music, R&B, Smokey Robinson. Sarah Spohn is a proud Michigander and Capital-City born & bred. She’s a product of LSD, the Lansing School District, not the drug. She enjoys art, cupcakes and all things Beatlemania. A huge music fan, there’s a good chance you might run into her at a local concert. There’s an even better chance if said concert has cupcakes and or The Fab Four.